Despite the ever-present threat of cyber crime, many people assume it won’t happen to them. But that’s not always the case. With your credit card information, bank account number, passwords and emails all stored somewhere on your computer or on the cloud, you can’t afford to take chances. 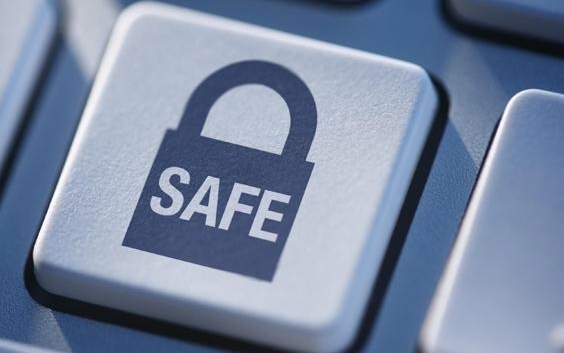 That’s why we put together this resource guide that is jam-packed with more than 60 individual resources aimed helping you stay safe online, including resources for safe online shopping, identity theft resources and more.